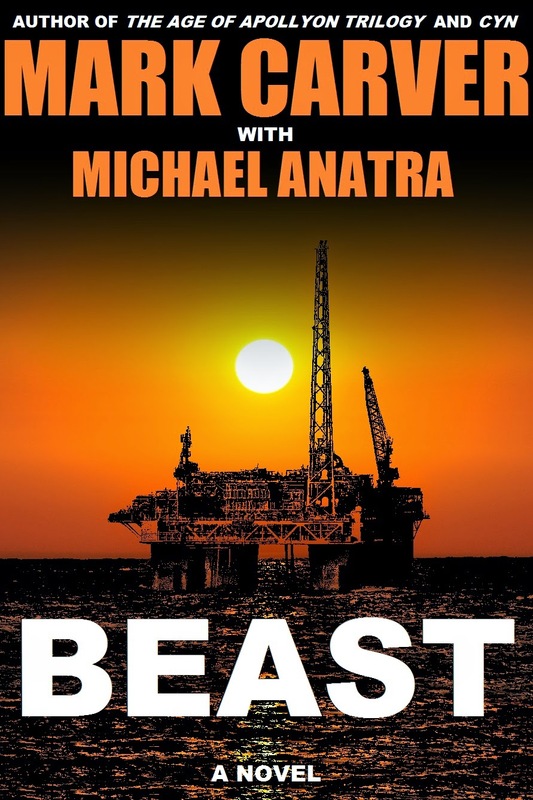 I've completed the second round of edits on BEAST, and that means there is just one more round to go! The story is more or less complete, and this final round of editing is just to clean up any errors or inconsistencies that were missed in the earlier edits. I do this last editing phase by reading it on an e-reader rather than on my computer, since I catch typos better that way. I also tweaked the cover a little bit. I felt that the drop shadow on my name was cool but made it hard to read as a thumbnail. Check it out below. Can't wait to unleash this monster in the summer! And if you haven't signed up yet for my monthly newsletter, enter your name and email address in the signup box on the right side of this page. Stay warm and keep reading!